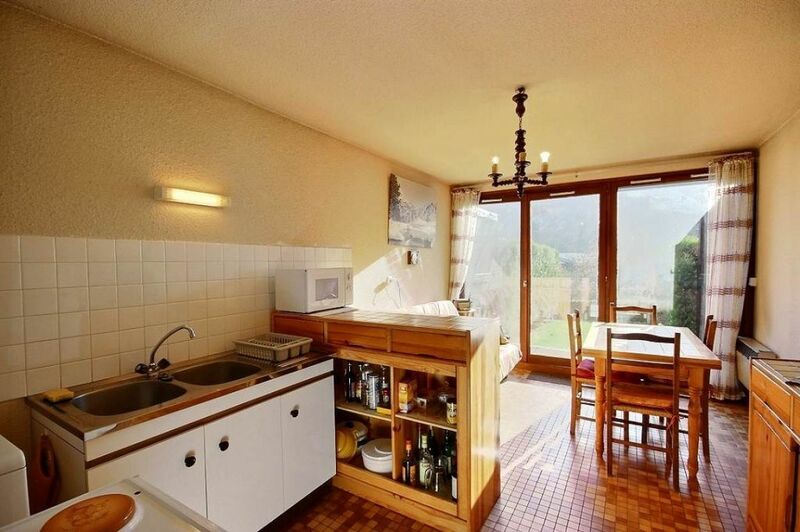 Pretty duplex 3-room apartment situated in a village close to Aime. Upstairs : two big bedrooms, a toilet and a bathroom. Needs refreshing. close to school. Apartment East facing, situated in a quiet area with very nice views, it's ideal for a principal or second residence.